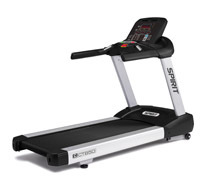 The CT800 is even stouter than the XT685 (75 lbs heavier). 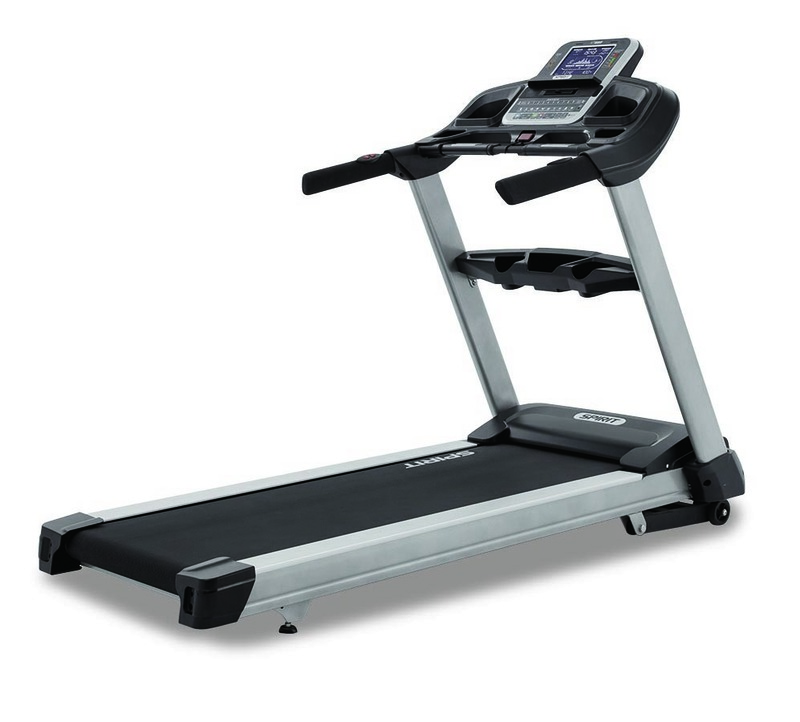 This model is very appealing to someone that is a walker or a runner. 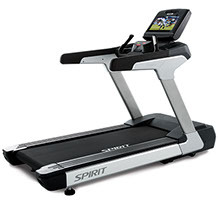 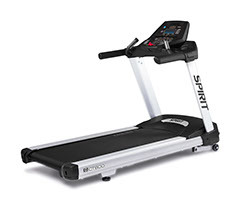 It features a non-folding platform base which is designed to stand up to the rigors of frequent running. 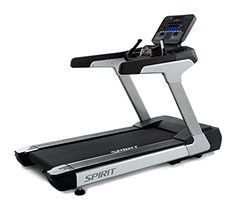 Other design elements include a bright Tri-color LED console, Quick Speed and Incline keys, contact and wireless heart rate, dual drive motor cooling fans, and a maintenance free (other than monthly cleaning) wax deck system.